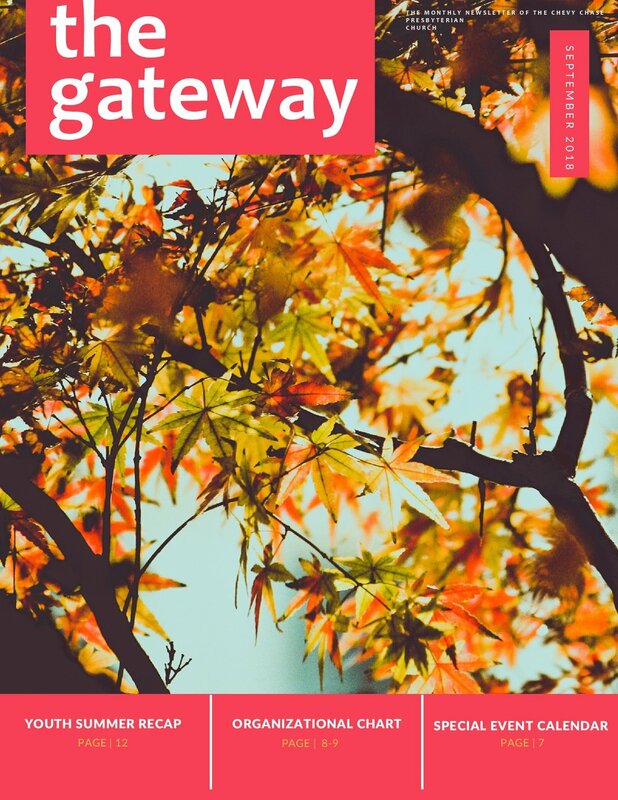 The Gateway is our monthly newsletter. New Issues are posted at the beginning of each month. 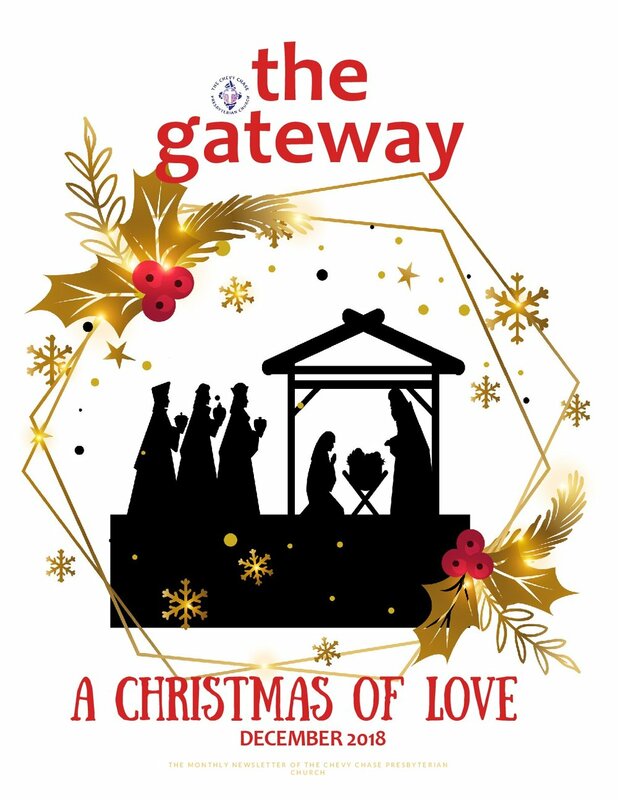 The gateway features important information about upcoming church activities, events and programs. Below you will find the issues for the current year. Click here for archived issues.